First of all I would like to say that it is a real pleasure to be here with you in the beautiful city of Glasgow, in the heart of the Scottish State, for this well organized event and I have to confess that it is, for me, a great honor to have the opportunity to speak after the Scottish First Minister, Mr. Salmond. As it was mentioned, I am Roccu GAROBY, member of the Partitu di a Nazione Corsica-Ghjuventù and President of the European Free Alliance-Youth, an organization of which the YSI is an active member. And I thank warmly the YSI for having invited me here today and especially Michael Dixon who participated in the organization of my visit. Thank you Michael and thanks to all of you. Before starting my introduction I would like to apologize for my English which is not good enough for an audience like yours. Nevertheless I will try to do my speech in English so be tolerant with me, please. Today, I would like to discuss with you through a European Free Alliance Youth perspective 2 main points which are, in my view, directly linked: the European Union construction and the ongoing process in Scotland, your Referendum. The one that will take place in the fall 2014. As you know, the European Free Alliance Youth, or EFAy as we usually call it, is composed of parties that defend the rights of regions, stateless nations, such as Scotland, and minorities throughout Europe and even more largely all over the world. Moreover we defend the cultural, linguistic and national diversity in Europe against the trends of centralization and uniformization of Europe. We do think, and I am convinced that it is a key element of EFAy, that the diversity which unites us is our greatest strength. Actually EFAy has two main red lines. On the one hand we do not accept violence. Violence is simply unacceptable in a democratic state and is strongly condemned by our organization. On the other hand we fight against racism and xenophobia because we think that we are all equal regardless of our gender, race, religion or origin. 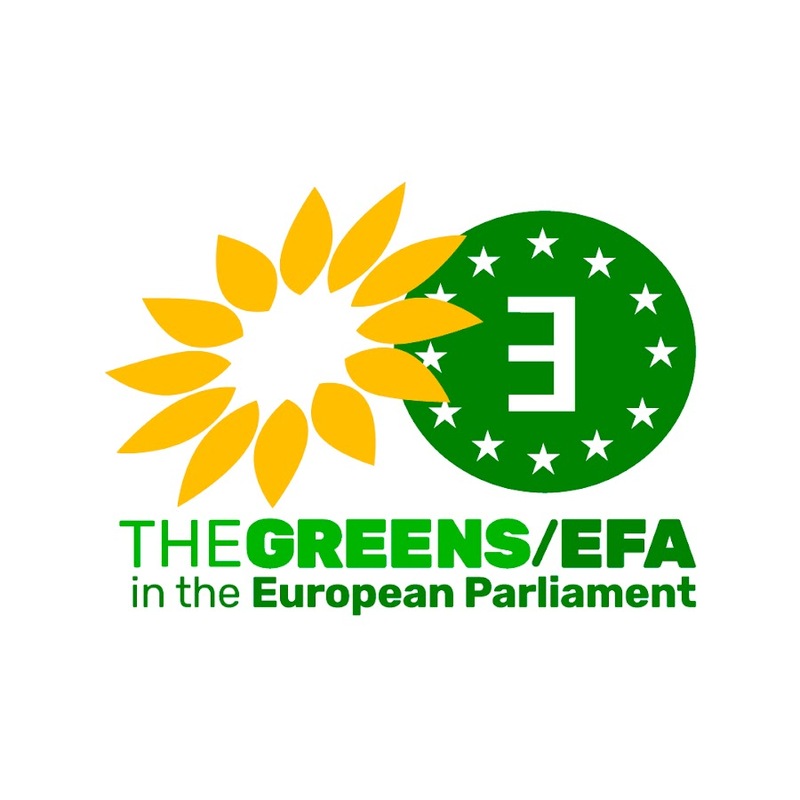 In the same time EFAy has always been a pro-European party which believes in the EU construction because the values and the principles which have been used in order to establish the European Union were and are still good. Freedom, democracy, human rights as well as solidarity between peoples are values and principles shared and promoted by EFAy, there is no doubt about this. The EU is a positive and constructive way to move forward and it is, in my view, a dynamic process in which we have to participate. However, we fight against the current EU structure because the principles we believe in are not respected by the Members States themselves! Let me develop my idea. The European integration has been the only structure in which the European peoples and nations have the opportunity to live in a war-free area. The peace was the main purpose for establishing the EU and we, the European minorities, regions or stateless nations, should be aware that we were always the first ones who suffered from the war and we were all the time forgotten as soon as a peace treaty was signed by the ‘‘winners’’, especially by the big capitals (Berlin, Paris, London…) who signed some treaties on our behalf. We have never got anything from them and we should not wait something from the big capital oligarchy. The current European Union structure is neither fair nor democratic. The European Union could have been the scene where centralization could have been avoided. Unfortunately, the big capitals have decided to control the EU, to establish a new kind of centralization and to avoid the possibility to establish a real EU democracy based on the subsidiarity principle and respect of the rights of all peoples and all nations. That is why EFAy is critical about the current EU institutions and the ongoing negotiations which are being held behind closed doors without the European peoples’ consent. Since its establishment, EFAy has been defending and promoting the idea of Europe of the peoples instead. I think that we should promote the Community method which gives the right to the minorities and the regions to have representatives in the European Parliament as it gives the right to the EU emerging states, such as Scotland, the Basque country, Catalonia, Flanders… to have representatives in the European House and to have Minister in the Council meetings. Furthermore, to be realistic we have to recognize that because of the globalization, whether we think it is good or not, the ‘‘big EU member states’’, such as Germany, France, Italy or the UK, are too weak to respond to the global crisis alone. And these EU Member States are too proud to accept the reality and believe that they are still superpowers. The reality is that they are even not great powers, they are declining powers. Today, we know that some issues, such as the environment, climate change or regulating the financial markets, cannot be tackled by these ‘‘big Member States’’ alone and should be transferred to a bigger structure, the European Union. On the other hand, these policy fields have to be implemented at a smaller scale, such as the local, regional or/and national assemblies. But I am convinced that the European peoples will not accept a new transfer of sovereignty to Brussels if in the same tame, and I insist, simultaneously, there is no huge devolution towards the European peoples which can lead, in certain regions, such as in Scotland, to a full independent state status within the EU. I am not Scottish but as the EFAy President I would like to give you my feelings, my thoughts about the ongoing process. Couple of days ago, I heard from an English person who works in the European Parliament, that this referendum would be a proof of selfishness from the Scottish people. And I told him that 5 years ago when the SNP campaigned for the Scottish election on the top of its manifesto there was this idea to give the power (cratos in ancient greek) to the people (demos in ancient greek) by referendum on the Scottish people future. This is exactly what democracy is. Then, I asked him who had blocked the bill in the Scottish house during the previous term? The Tories, the Lib-dem and the Labour all together against the SNP who had won the elections indeed! They did not respect the Scottish people vote. Moreover, I reminded him that since the beginning of the current crisis, all the governments and the administrations had been kicked out of power (Spain, Portugal, Belgium, Slovakia and maybe France in couple of weeks) by their electorate but here in Scotland, even during the biggest economic crisis since the early 1930’s, the Scottish people have voted for the SNP giving to your First Minister the overall majority in the Scottish House, regardless of the electoral system which had been foreseen to avoid such majority! Another small story: few weeks ago, a friend of mine asked me why I supported this referendum which could create another Member State within the EU and might weaken the EU. I replied simply that the problem was not to have 28 or 29 Member states within the EU -which is far from a problem when we see that the USA has 50 states and works properly- but that it was about democracy, freedom and self determination principle which are the core of the EU values and principles. I added- why some countries could get their independence before their entrance in the EU, such as Slovakia for example, and it would be impossible within the EU? Why some nations could have a state status and some could not? This is neither fair nor democratic! What I am trying to say here is that there is no more democratic process than the one you are promoting. You campaigned for this referendum 5 years ago, you won twice the election, your First Minister proposed the bill to your Parliament, you had a long public debate and now you are going to decide by yourself. Who, and again I insist, who can deny that this is a democratic process? Nobody. Which person who is not part of a group of people can decide on behalf of this group? Nobody. That is why you are right to look forward for your Scotland, for your Referendum. To conclude, I would like to quote a Corsican expression which says ‘‘Se a vecchjiaia pudissi e a Ghjuventù sapissi’’ which means ‘‘If old people could and Young people knew’’. Actually, after this event I see how strong you are in your commitment and how persuaded you are in your future by looking forward. And I can say that this expression does not mean anything here because you, as the Young Scots for Independence, you know what is good for the future of the Scottish nation. And to finish, I would like to thank the YSI and especially Michael for the invitation and I wish that in the future when I will have the chance to come here again and meet you, I will not speak after the First Minister but after the Prime Mister of Scotland, the new Member state of the European Union.